In today's tutorial ill show you have to make a cream based facial cleanser. Cream based facial cleanser is very creamy and it has a little foam as compared to the ones we made using Castile Liquid soap previously. Why Cream base? because cream based is suitable as makeup remover. To use it simply apply on skin, massage it slowly and wipe it off using cotton pads. In this recipe we are using vitamin C (ascorbic acid). its a powerful antioxidant that removes all impurities you may have collected during the day. it also helps in brightening your face. 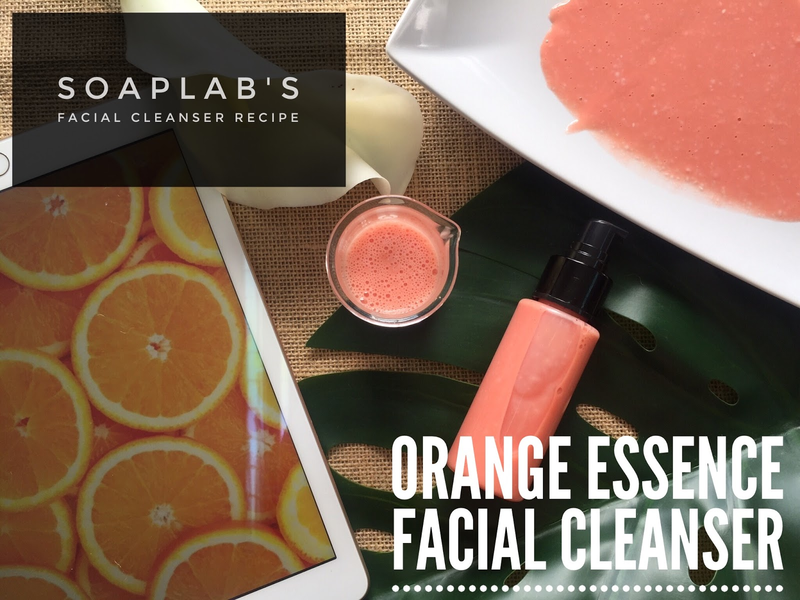 Added together is also our SoapLab's papaya extract that helps to sooth acne and helps in brightening the face. We also have Aloe Vera extract in this. Aloe vera helps in inflammation therefore this makeup remover can be used for those who wants something that is for eczema/ sensitive skin, and for someone who has acne.